Free wi-fi, free parking - free cable. Enter via the shared common entrance which has your own ski storage. Your private washer and dryer is on this floor. Walk up one flight of interior stairs to reach your cosy ski suite. Modern decor and functional kitchen in open concept with the living room and dinning room. Small Juliet balcony with your own BBQ. Outside, in a gazebo you will find your private hot tub. Located in the desirable Knoll area with good ski in and ski out via the ski way which winds around the entire knoll connecting to the Silver Queen and Silver Wood chairs.  You may also take advantage of the free shuttle bus which runs throughout Silver Star on a continuous loop basis. Pet Friendly: $33.00 per day including tax.